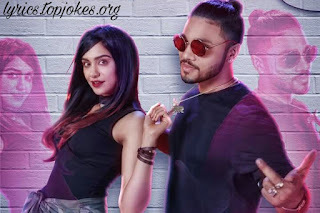 Lyrics.topjokes.org TERE WARGI NAI HAI SONG: Latest song by Raftaar ft. Adah Sharma. 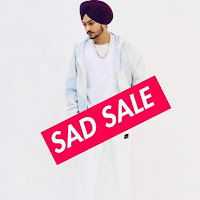 The song is sung, written and composed by Raftaar. "Kyunki Oh Tere Wargi Nai Hai" Music Video is featured Raftaar and Adah Sharma in the direction of David Zennie.